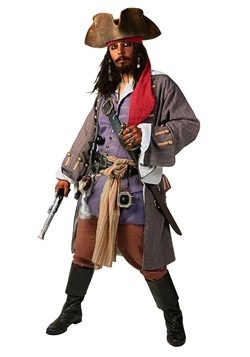 What makes a pirate costume "authentic" anyway? 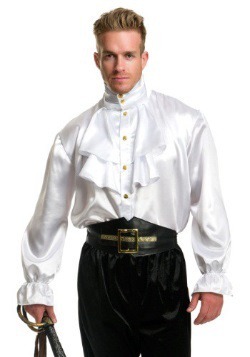 Let's face it, few if any actual garments worn by 17th century Golden Age pirates still exist. Those that do are carefully preserved in museums. 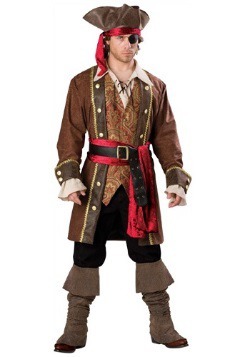 So when we say our pirate costumes are "authentic," we don't mean that they're 400 years old. 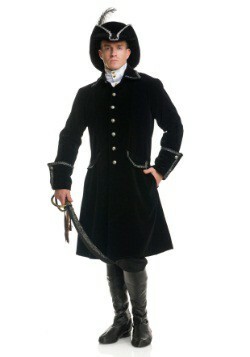 All we mean is that they look like the clothes worn by 17th century pirates. 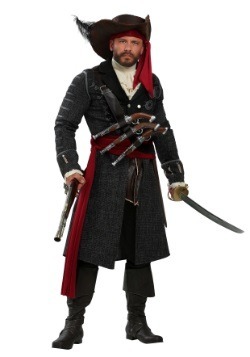 With this collection of deluxe costumes, we've paid special attention to detail. 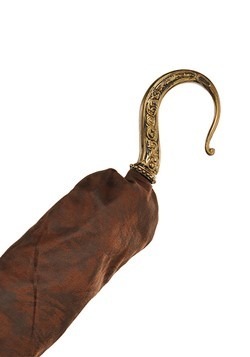 We've copied fabrics and styles as closely as possible. We've added trims and features to give a period look. 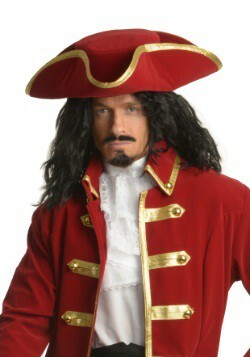 What did 17th century pirates wear? That depended on how successful they were. The ones who accumulated treasure dressed like any wealthy gentleman of the day. The ones who weren't so successful wore whatever they could find, afford, or steal. 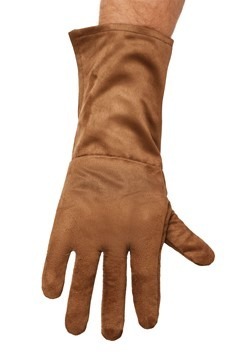 Often they wore castoff military uniforms. More than a few of them were military deserters. 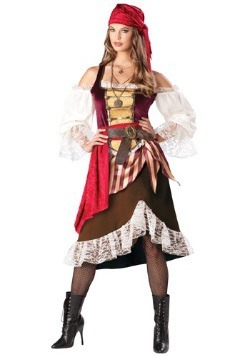 Women pirates (yes, there were actual women pirates!) 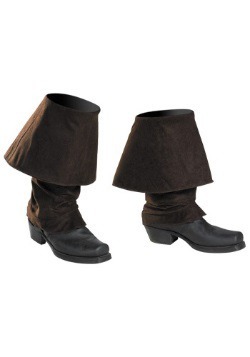 may have worn trousers on shipboard. On dry land they probably dressed the same way most other women did. 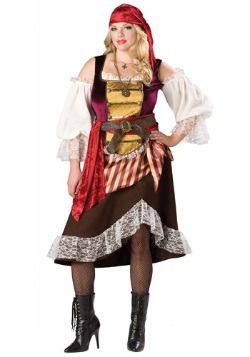 So our collection of Authentic Pirate Costumes reflects the fashions of the 1600s, the Golden Age of piracy. Life at sea was difficult, though, so the clothes took a beating. After a voyage or two they might have had a few rips and tears from hard use. 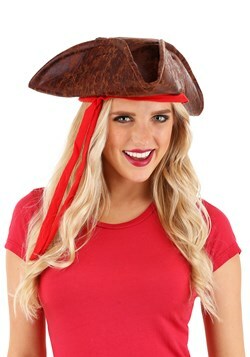 If you're planning a pirate-themed event, you'll want to make sure you have just the right look. 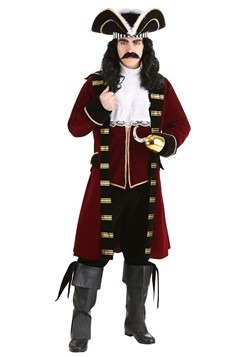 Our authentic pirate costumes will give you that look!